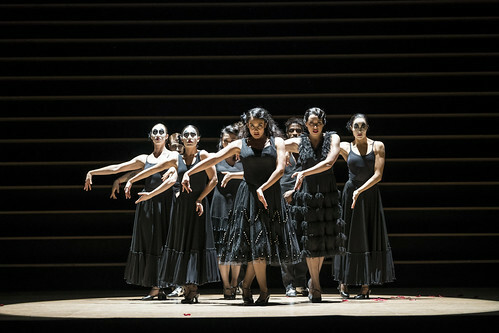 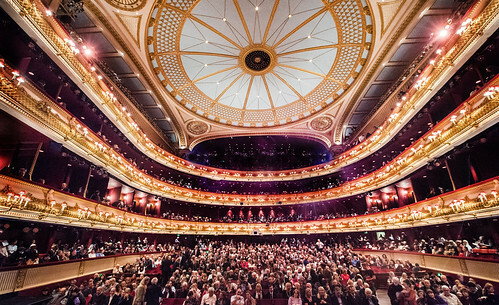 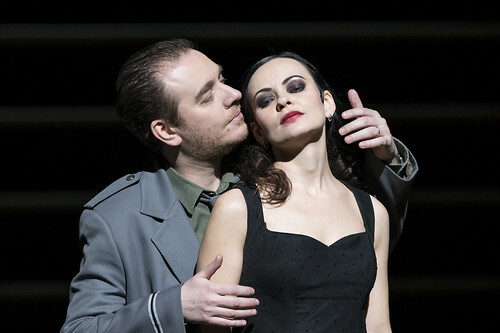 Don't expect Spanish heat and gypsy passion from The Royal Opera's new production of Carmen. 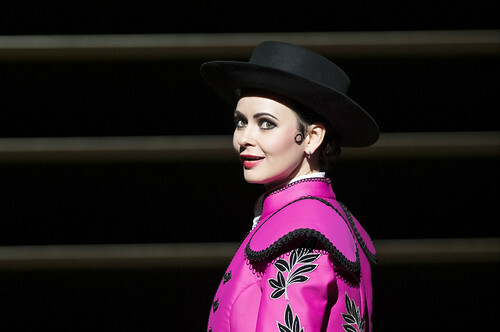 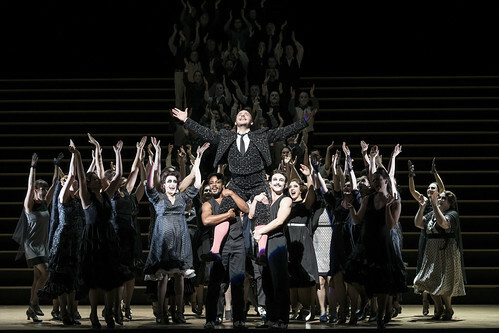 Your Reaction: What did you think of Bizet's Carmen? 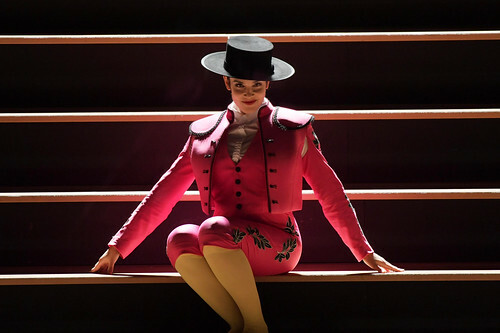 Here's what the audience had to say about Barrie Kosky's new Royal Opera's production of Bizet's classic. 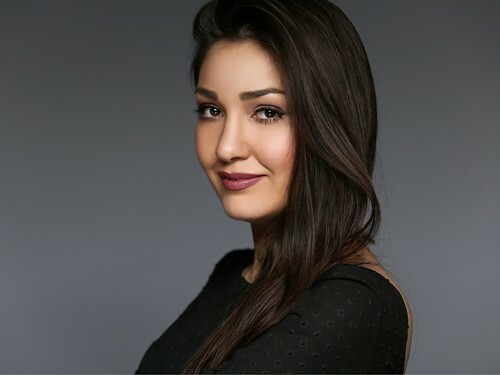 Russian soprano to sing the role of Micaëla, replacing Anett Fritsch.